I’ve been using Facebook for quite some time. However, I only have a Profile. I know I need a Fan Page. Do you know the difference between the two or why you would need one, the other or both? Do you know how to create a Fan Page? 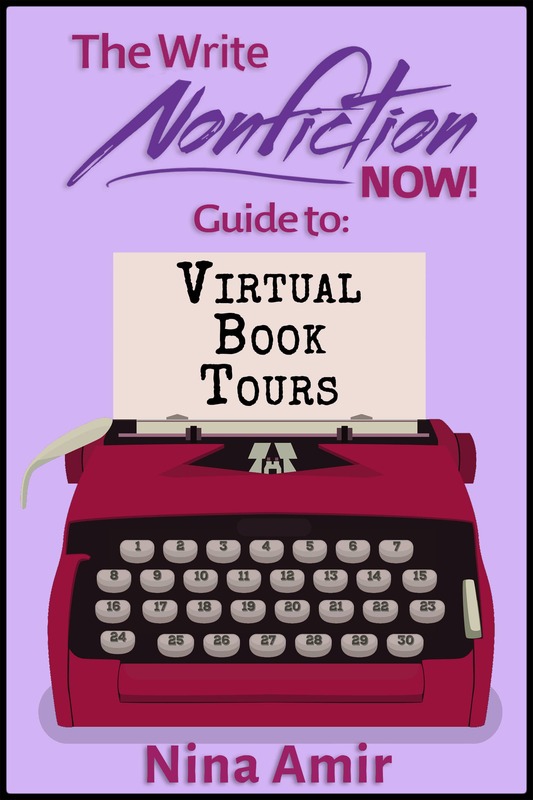 I asked Dana Lynn Smith, a book marketing coach and author of The Savvy Book Marketer Guides, to explain these things to me and to the readers of Write Nonfiction NOW! 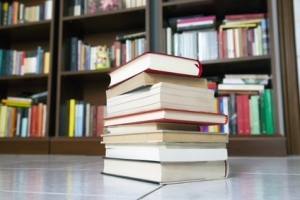 Drawing on her 15 years of publishing experience and degree in marketing, she specialize in developing marketing plans for nonfiction books and helping authors learn how to promote their books online. Whether or not you have a book to promote on Facebook right now, you’ll want to listen to what she has to say. Creating a large following on Facebook constitutes a huge step towards building your platform, and without a platform you’ll find it difficult to land a publishing contract or many readers for an independently published book. Many Facebook users are confused by the role of Profiles and Pages. On Facebook, Profiles are strictly for people. Facebook’s rules require that you register your Profile in your own name and you can have only one Profile. If you set up your Profile in the name of your business or book, you risk having your account cancelled. A Facebook Fan Page (or Page) is designed for business use and it’s a great way to promote your book. 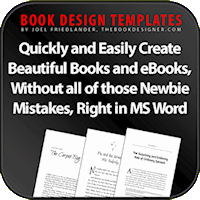 You can set up a Fan Page for your business, book, or even a character in your book, and you can create multiple Pages. Here are some advantages that Pages have over personal Profiles. By using Facebook applications like “Static FBML,” you can create customized tabs on your Facebook Fan Page containing graphics, text and videos to promote your book, and even include opt-in forms to grow your mailing list. You can specify which tab of the Page that you want new visitors to land on and create a welcome message for new visitors. See my welcome message for an example and also notice the “FREE ebook” tab on the Page. Facebook users join a Page by clicking on the “Like” button at the top of the Page and there’s no limit to the number of fans who can join. With your Profile, you are limited to 5,000 friends. You can send messages to your all of your fans, which show up in their newsfeed. Pages get indexed by search engines and each tab on the Page has its own URL that you can link directly to. Once your Page has at least 25 fans, create a personalized URL for your Page. Beneath the photo or image on your Page, click “Suggest to Friends” to send invitations to your Facebook friends to join your page. The invitation will appear in the In Box of your friends. 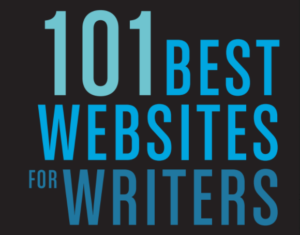 Write an article for your blog and ezine inviting people to join your Page. Invite people to join your page by posting updates on Twitter, your Facebook personal Profile, and on other social networks. It’s best to offer a benefit, rather than just asking people to join. To encourage Facebook users to join your Page, be active in posting on the page, maintain lively discussions, and offer some benefits and incentive for becoming a fan. Even though promotion is allowed, you still need to be somewhat subtle and provide value to your fans rather than just a sales pitch. Excerpted from The Savvy Book Marketer’s Guide to Successful Social Marketing by Dana Lynn Smith. 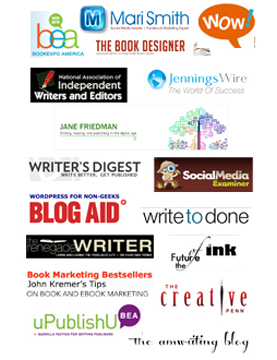 To learn more about using social networking to promote yourself and your book, join Dana for her Social Networking Success for Authors teleseminar on June 22. You can find more book marketing tips at www.TheSavvyBookMarketer.com. 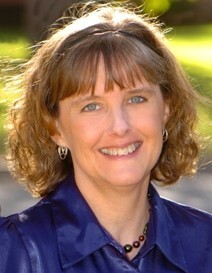 Dana Lynn Smith is a book marketing coach and author of The Savvy Book Marketer Guides. 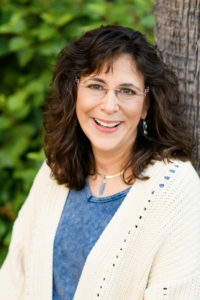 Drawing on her 15 years of publishing experience and degree in marketing, she specialize in developing marketing plans for nonfiction books and helping authors learn how to promote their books online. Hi,good post,thanks for your share! and I get confused if i can use this text in my website in case I place a link back to yours? Waiting for your comment!